TROY, AL (WTVM) - An Alabama man is dead after he drowned while swimming through a private pond all in an effort to avoid authorities. On Wednesday morning, Troy police officers attempted to conduct a traffic stop but the driver fled the scene on foot and they pursued him. Police followed the man through a rural area and observed him swimming away from the officers in a private pond. 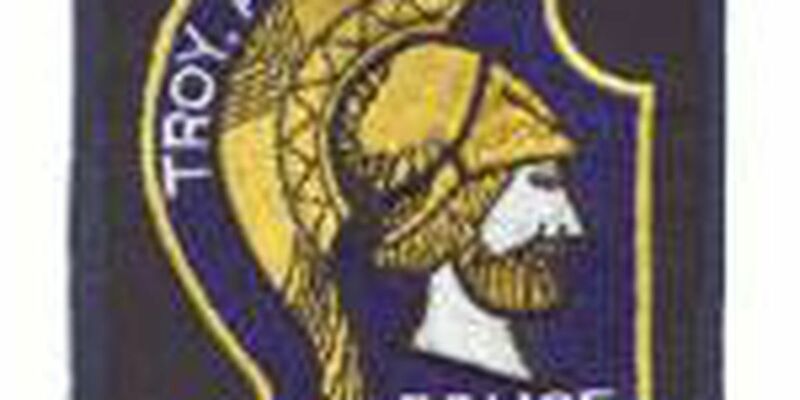 The man’s swimming became increasingly distressed, and a Troy police officer requested assistance before entering the water in an unsuccessful attempt to rescue him. The Covington County Dive Team and divers from the Pike County Sheriff’s Office searched for several hours before recovering the body of a black male. The body will be transported to the Alabama Department of Forensic Sciences for examination and positive identification.